You see a map that shows territory of Finland, of Russia. actual map of Virtaniemi with gps calibration presented. detailed map of Kiurilo this. topographic map of Khuotari presented. topographic map of Vuopioniemi with gps calibration this. 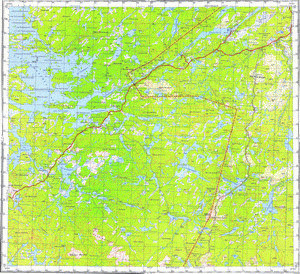 actual map of Ulkuniemi for gps. actual map of Parkkiniemi download for free. interesting map of Paatsjoki with gps calibration for you. topographic map of Nellimo 1 cm to 1 km here. topographic map of Mustola и OziExplorer calibration here.